The ZM400 and ZM600 printers bring added flexibility to the popular Z Series platform, which has always stood out from the competition in terms of both performance and price. With 10-inches-per-second print speed, industry-leading throughput, rugged reliability, and a wide selection of options, these full-sized metal printers enhance productivity in tough environments and demanding applications. 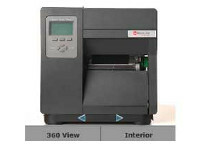 The new Z Series printers better connect with most warehouse/ manufacturing and business applications. The ZM400 and ZM600 are better connected to your network—through USB 2.0, 802.11b/g secure wireless, or our new ZebraNet® 10/100 Print Server that allows simultaneous parallel and Ethernet connectivity. 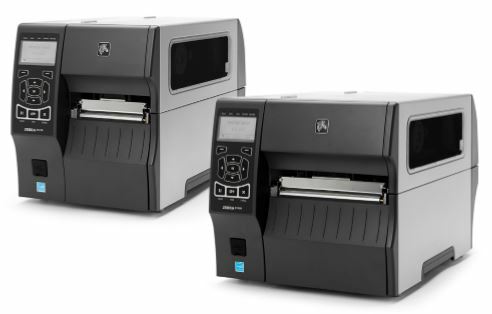 They’re better connected to your applications—with RFID Ready investment protection, choice of print resolution including 600 dpi, and XML-Enabled printing as a standard feature. 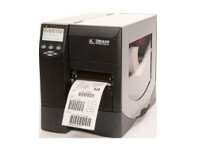 And they’re better connected to your needs—with easy setup via a large, easy-to-read front panel that includes Asian-language support; easy loading of supplies; and easy maintenance with quick-changing printheads and platens. 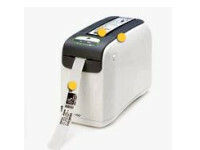 • 3:1 media roll to ribbon. 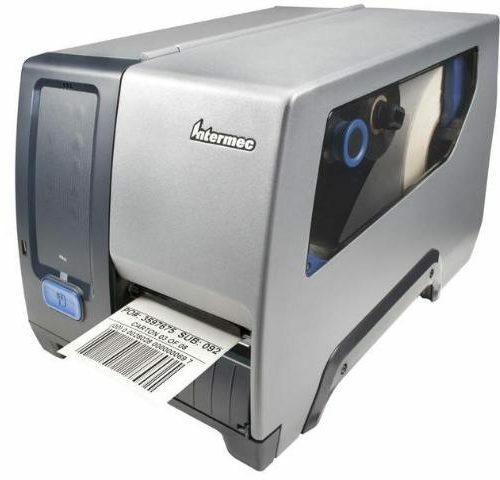 • Global Printing—Unicode™ compliant for fast multi-language, on demand thermal printing right out of the box. • Contains UFST® from Monotype Imaging Inc.